Last edited by Marcus101RR on Tue Jun 19, 2018 9:21 pm, edited 4 times in total. 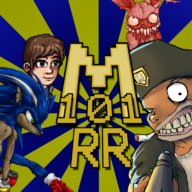 Thank you very much @[B]Marcus101RR[/B]. How do you make the tram size cheat work? My only interest is in using cheats so I have no clue about the technical side of them. 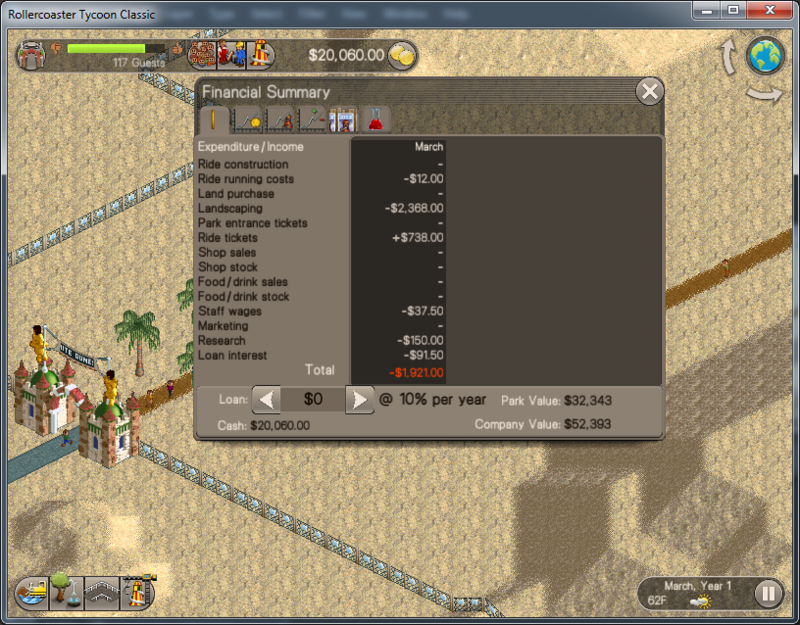 The higher the number the larger the tram, it resets once the tick rate checks the tram default size should before. Then I propably didn't wait long enough for it to activate. I tought it would be almost instant like the money and mow gras cheat. The Tram is a pointer not a script, so it won't be instant. It is based on tics of the game, if you set it when the tic is happening it resets, so just freeze it or set it with the tic is off.